Home lifestyle Between Ubi Franklin, Ebuka Obi-Uchendu and Seyi Adekunle (Seyivodi) who rocked the Agbada? 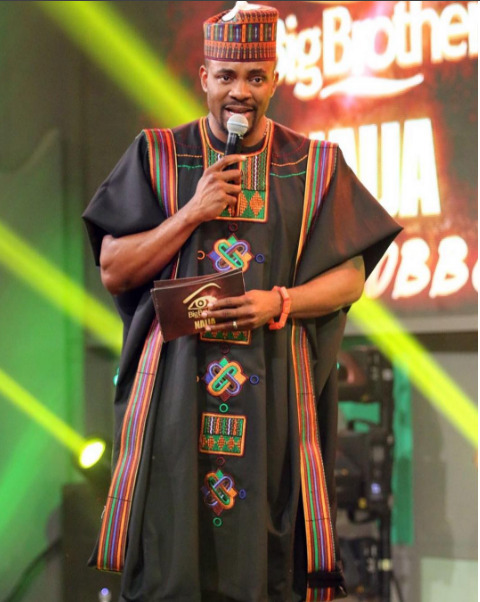 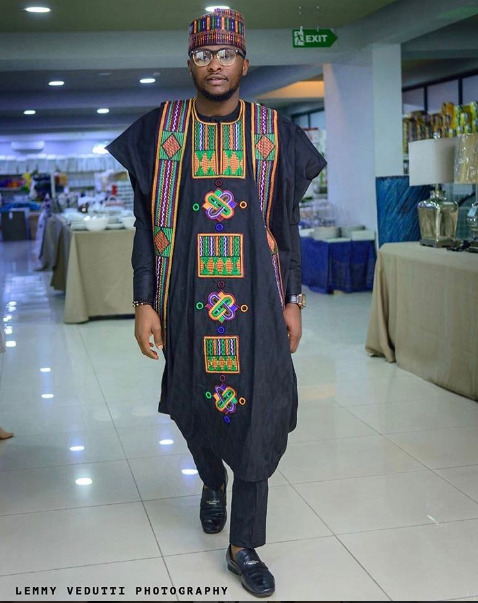 Between Ubi Franklin, Ebuka Obi-Uchendu and Seyi Adekunle (Seyivodi) who rocked the Agbada? 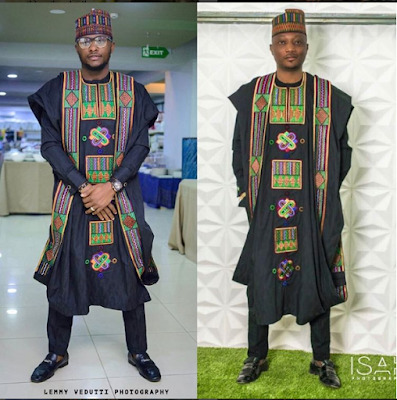 The three gentlemen all looked their best and lovely in the outfit made by Seyivodi.